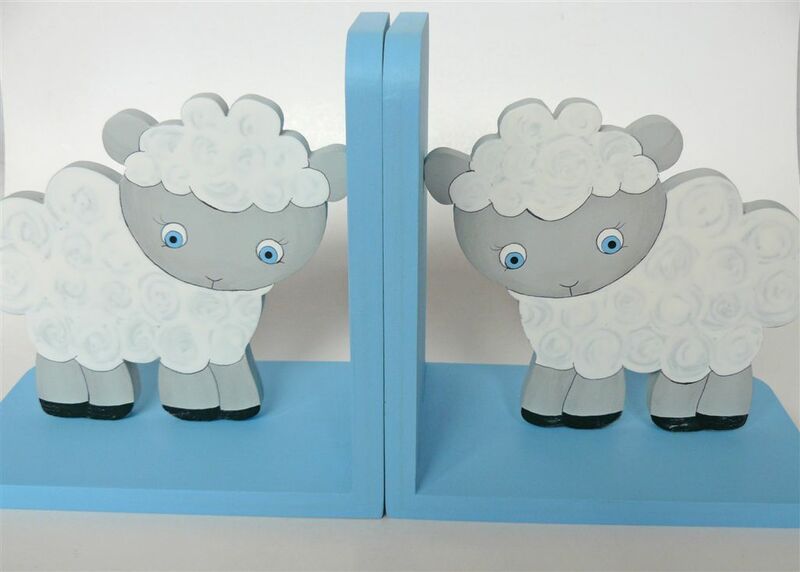 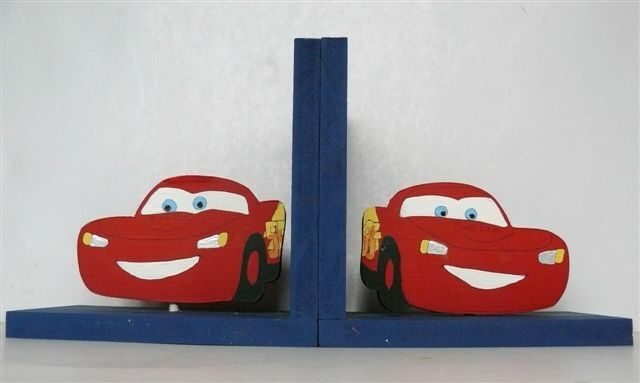 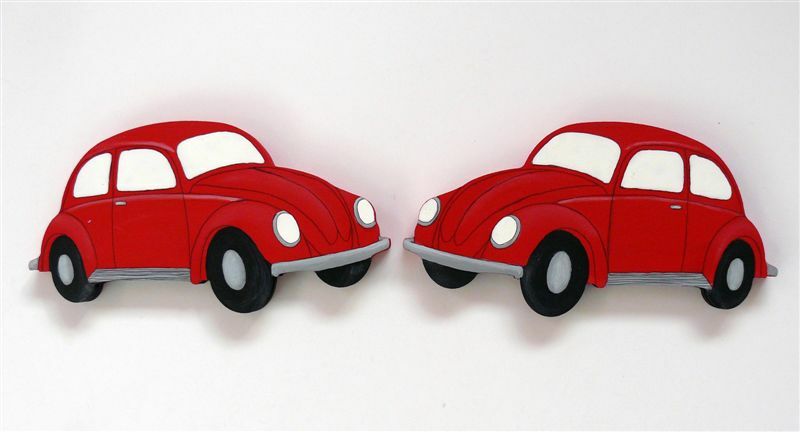 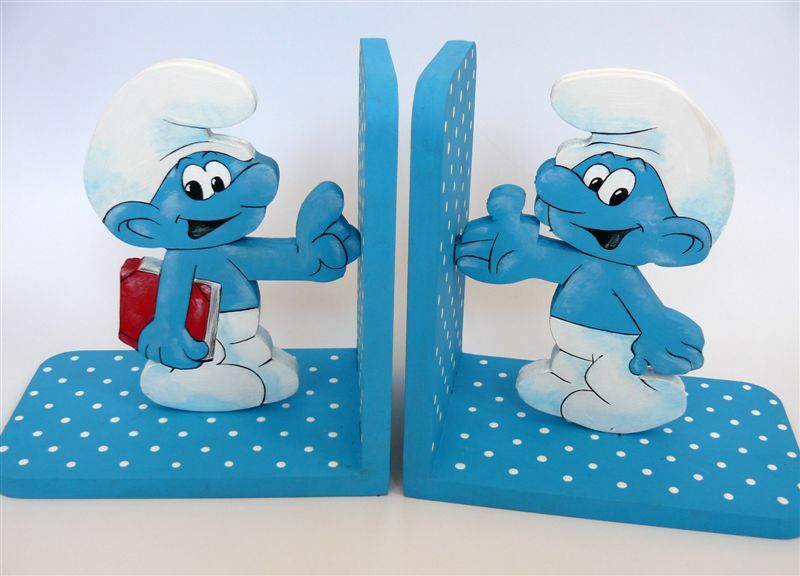 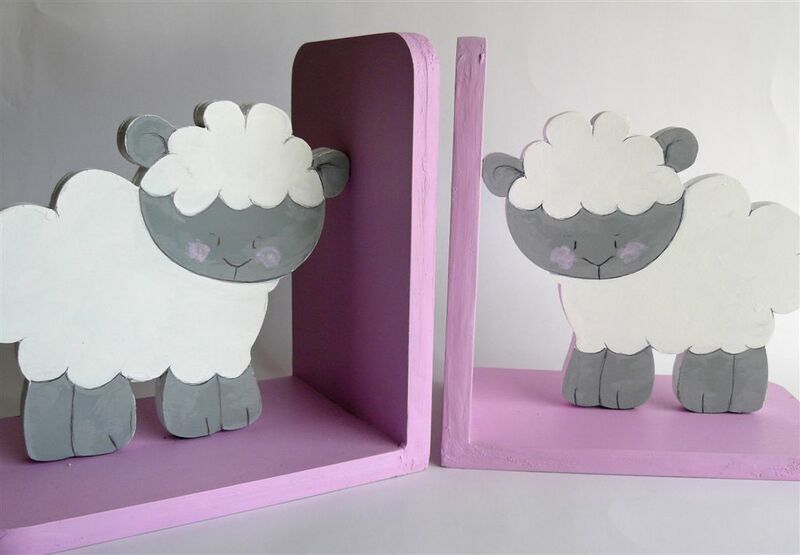 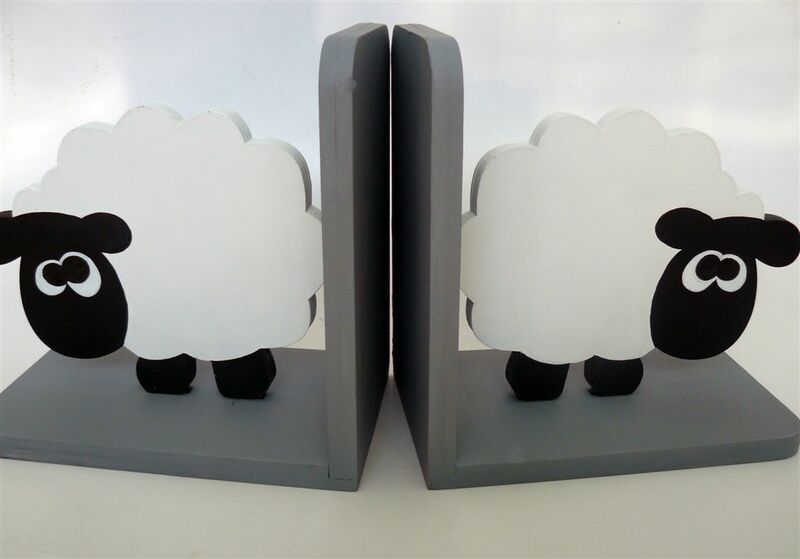 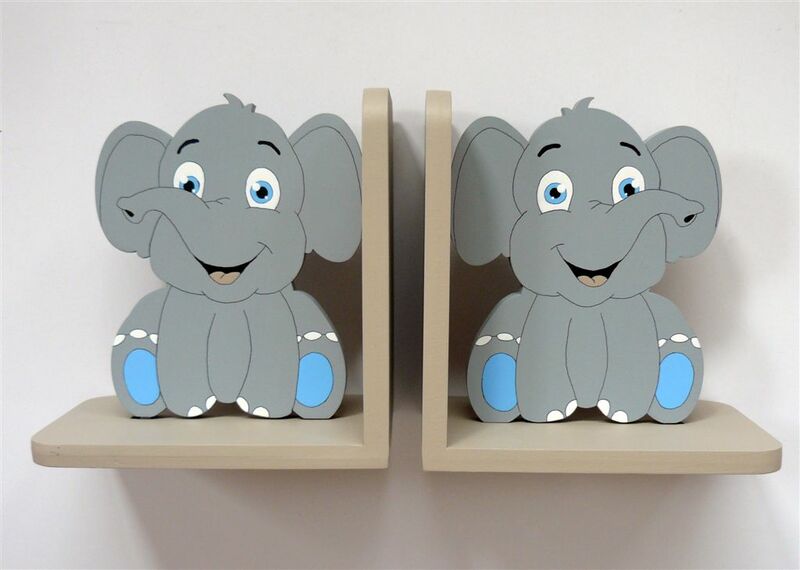 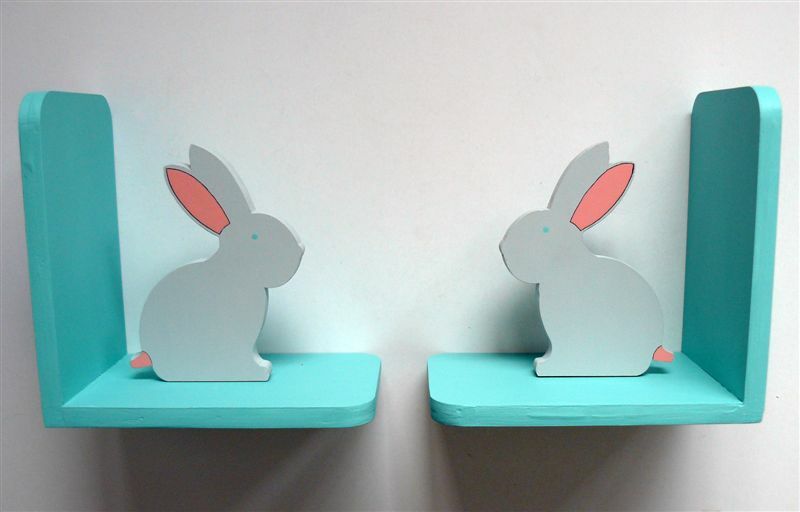 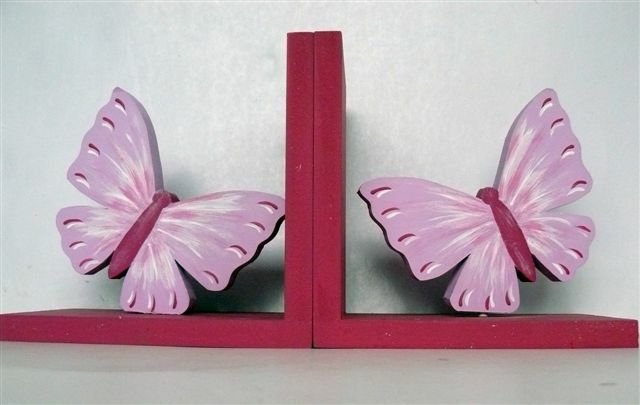 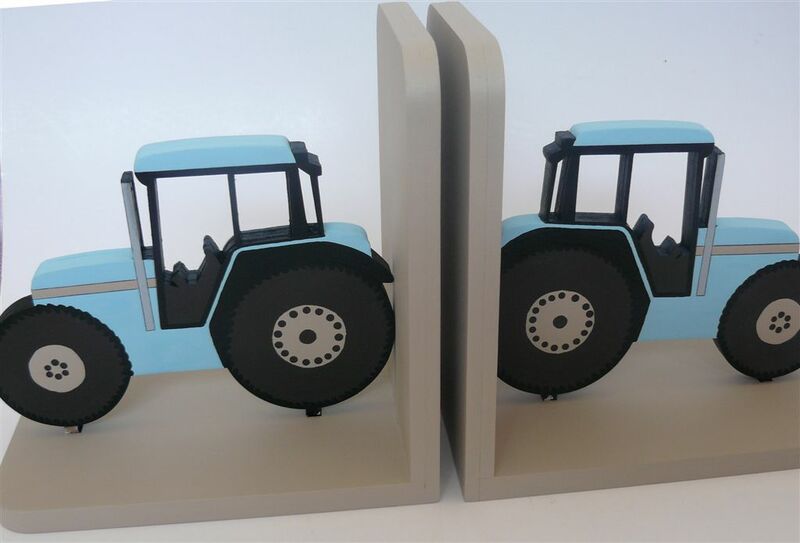 Bookends for the children's room, study or in an office! 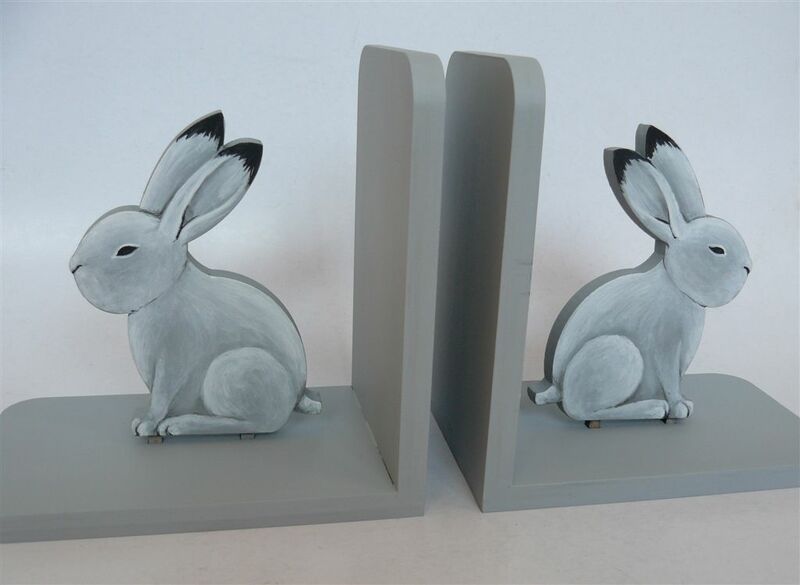 We can make up what you want to match the existing decor. 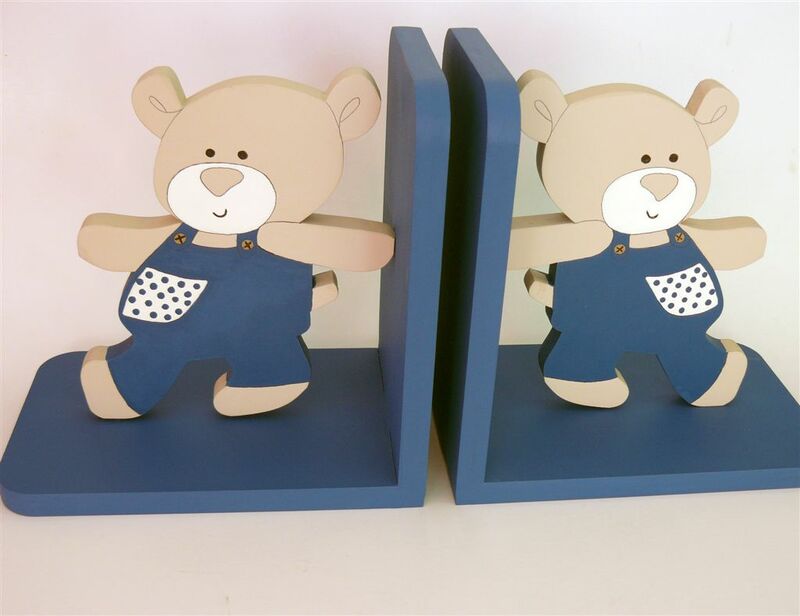 Email janine@theletterlady.co.za for a quote. 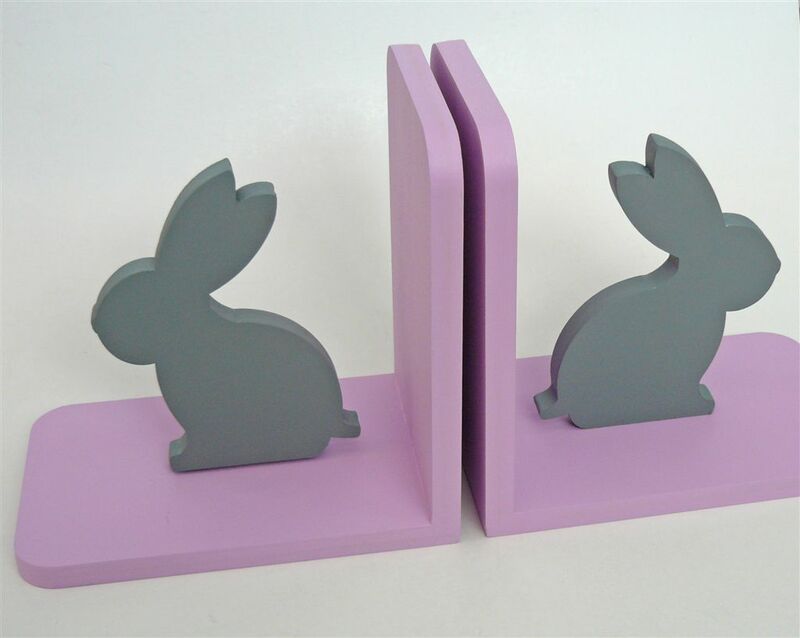 The bookends matches the clients bedlinen. 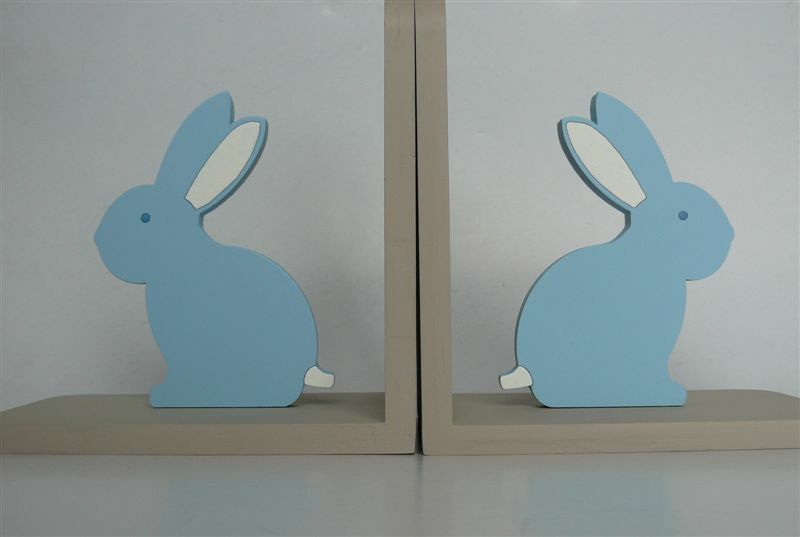 The bunnies matches the bedlinen. 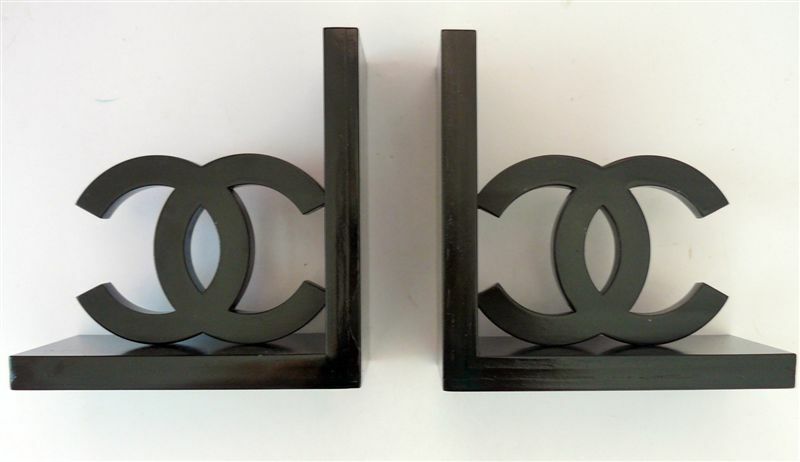 These bookends are black with the Chanel No5 sign on, as per client's request. 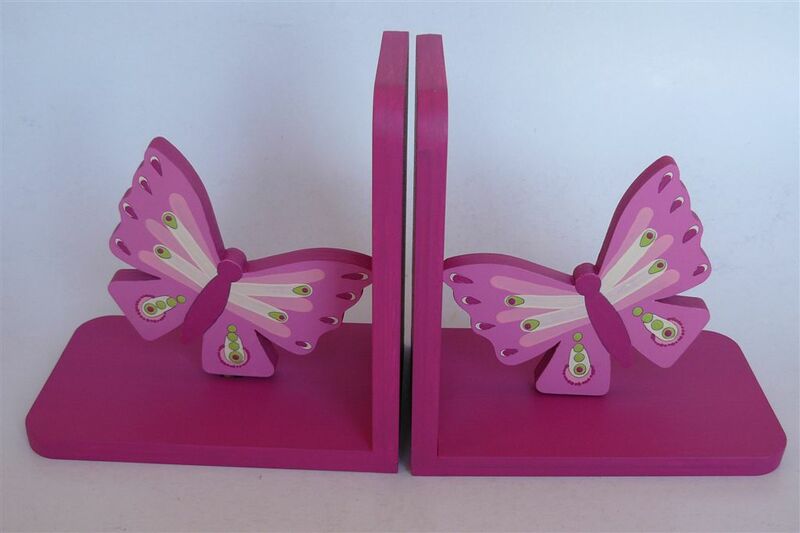 Can be painted in any colour with any theme. 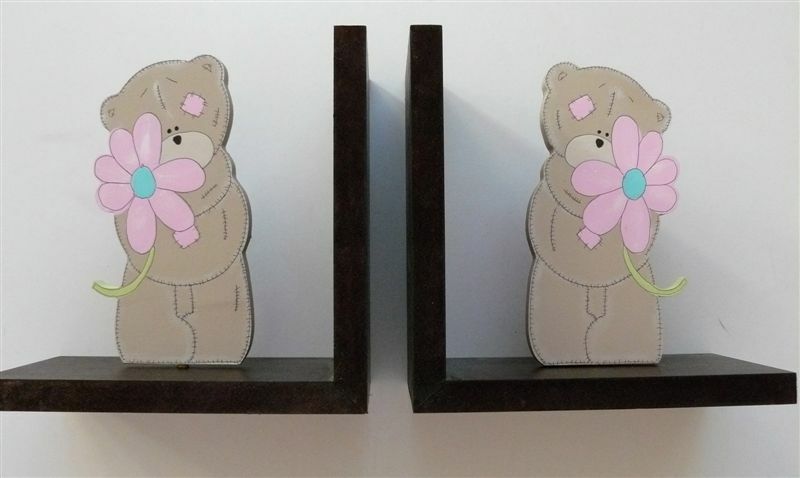 The bookends are mahogany with teddies cutouts.